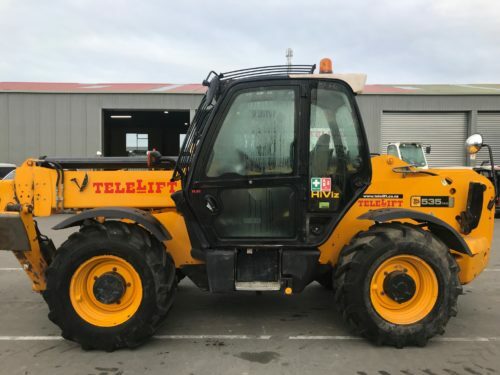 We offer full servicing and general repairs on telehandlers in Christchurch. 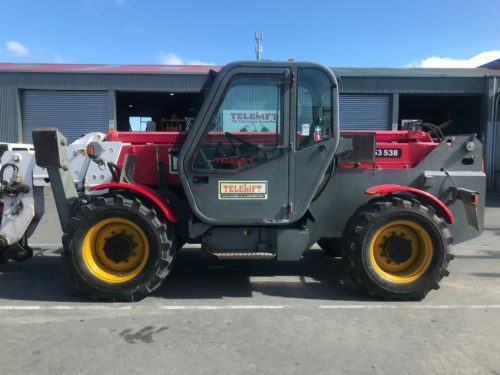 Our experienced mechanical team are able to complete services and general maintenance both on site in our workshop in Christchurch, and off site at your work place. 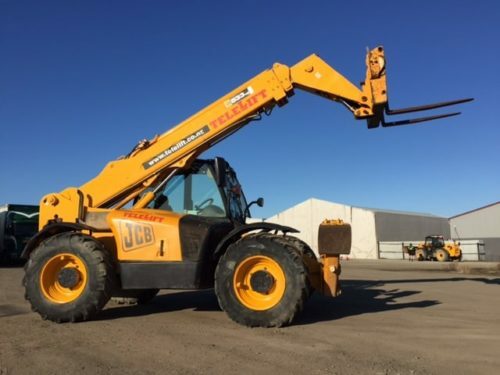 We are able to complete a full service and full greasing on your machine along with general maintenance. 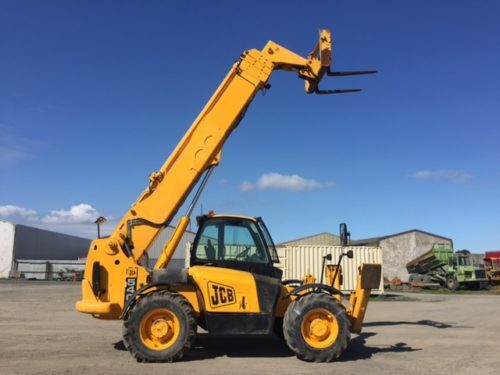 Our extensive stock of JCB parts assists us to complete this work in a timely and cost effective manner.